J.W Smart Services has over 20 years experience specialising in body work repair, alloy wheel refurbishment and repair serving both private and commercial customers. 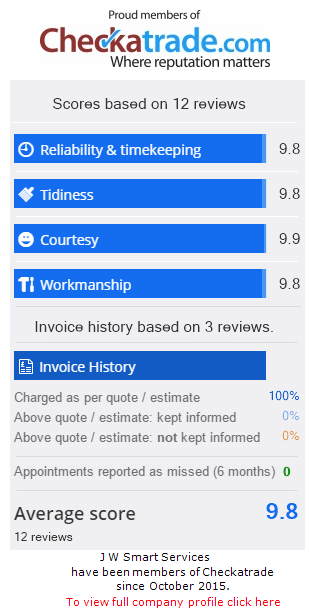 We pride ourselves on our high standard of work, competitive prices and most importantly our speed of turn around. 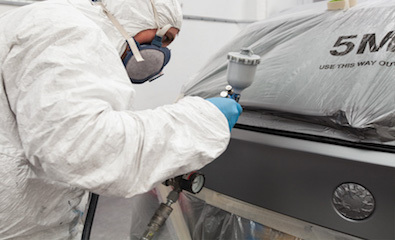 High insurance excess’s and conventional body shop prices can often prevent us from having minor damage repaired. J.W Smart Services can return your vehicle to its original condition without it affecting your insurance premium or your bank balance. We understand that it can be inconvenient when your vehicle requires any kind of repair. To assist our customers in their time of need we have three divisions that offer a range of services to help them get their vehicle back to its original condition where possible as soon as possible. 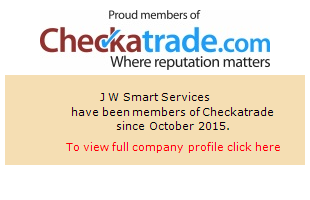 Our SMART division consists of a fleet of mobile technicians who operate across the south east. They can rectify small to medium paint work and alloy damage at a location convenient to our customers providing there is access to power and the vehicle is off the road. 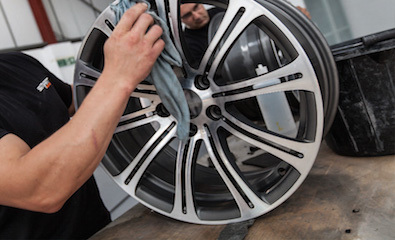 As well as offering a mobile alloy wheel repair service, we also have full Wheel Shop facilities at our head office in Kent. Here we offer full refurbishments and bespoke colour changes on painted, diamond cut, split rims, hand polished alloys and motorcycle wheels. Our Wheel Shop also has the facilities to repair buckled, bent or cracked wheels providing the outcome is going to be safe. Our Body Repair Centre is fully equipped to deal with both car and commercial vehicles. It caters for all levels of repair, from a small dent repair to substantial accident damage. Insurance work is welcome and accident management advice is available. Whether your vehicle needs extensive damage repair, a tidy up or modifications we are here to help. We can cater for your every need.